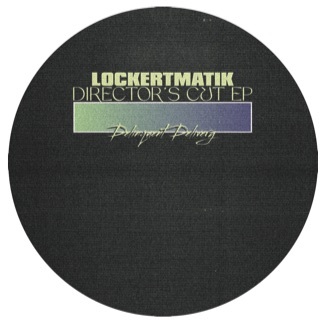 Lockertmatik steps up with both his alias’ Lockertmatik/Kryptic Universe for Delinquent Deliveries first release. 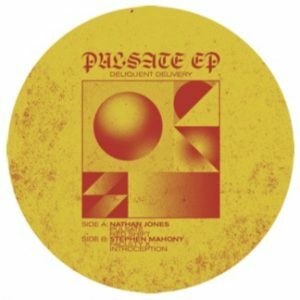 Both sides encapsulates his Detroit tinged acid goodness. – A side gives you Director’s Cut, the title track. It’s a squelchy acid number that buzzes and flies through exceptional automation and it’s acid is as good as it gets, a true winner. A2 delivers a Kryptic Universe track, Chandler Park. It’s heavenly in its soundscape a ture fire hit. 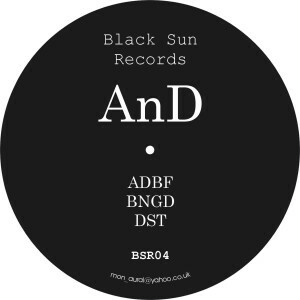 – B side does not let you down either, Stuff #2, a forward moving acid banger that grooves and modulates from beginning to end, something for every discerning record bag. B2 brings the record to a close with a detroit tinged acid banger, Blue Film.